The reason for tight end Rob Gronkowski skipping the offseason programs has been revealed and it has to do with one thing. Money. According to Jeff Howe and The Athletic, the All-Pro tight end wants to play this coming season but it’s going to come at a much bigger price. 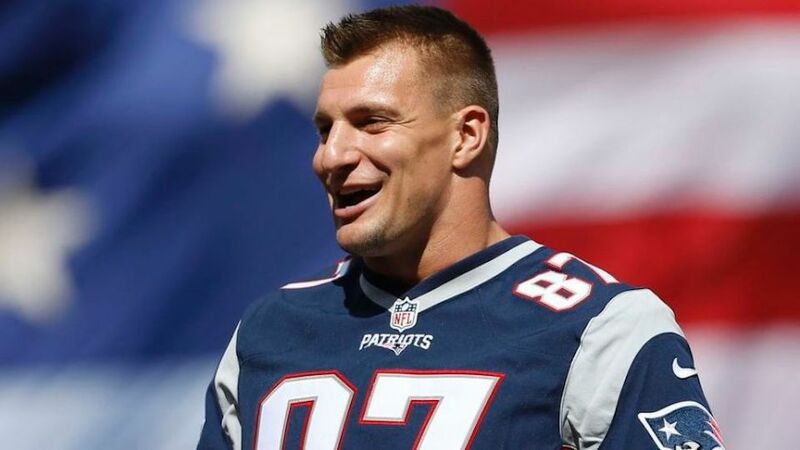 Gronkowski has two years remaining on his current deal worth up to $17 million and that simply isn’t going to cut it for the league’s best tight end and his agent Drew Rosenhaus. The team began offseason workouts today, however attendance was indeed optional for players as quarterback Tom Brady will also not be attending due to a Best Buddies event in Qatar. 2 comments on "Report: Reason for Gronkowski’s Absence Revealed"
Gronk cant stay healthy so just with that fact he’s not worth the money. Kraft and BB want pay that big money for a TE that plays half of the season every season. Im just saying. Go Patriots!